Erinn joined the team in early 2014 as a Buyer’s Specialist. She loves working with first time home buyers, baby boomers who want to downsize and begin a new journey, and families who are growing and need more space. She desires to listen, provide the best real estate experience for her clients, and build relationships along the way. In 2014 Erinn had 10 transactions for the Dickerman Team as a brand new agent, and had quadrupled her business by helping 40+ clients clients find their dream home in both 2017 AND 2018! 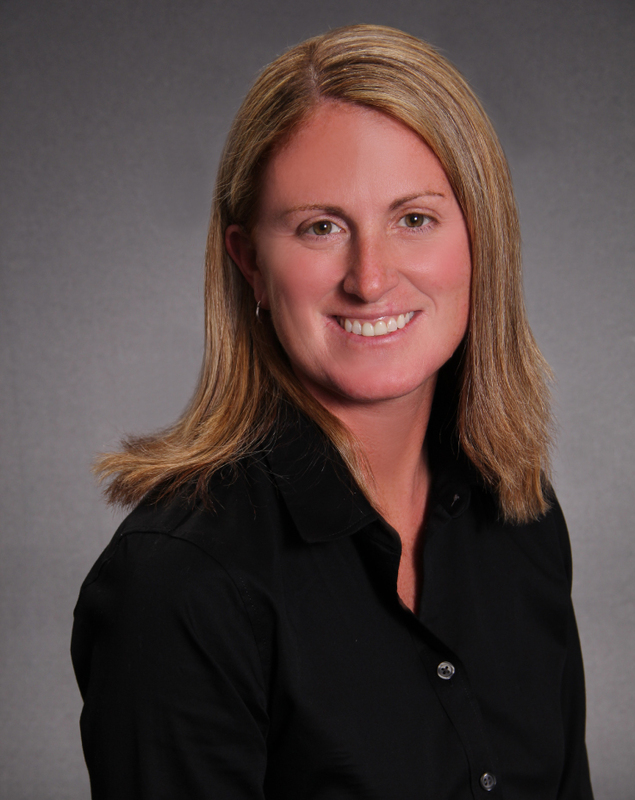 Erinn is a member of the Agent Leadership Council in the Keller Williams Exton Market Center. Erinn is fast paced and learning based – she spends dozens of hours locally and across the country in training per year in order to maintain all the best tools and knowledge in the industry and ultimately provide the very best in service her clients. She was born and raised in Chester County and has lived here for 30 years. She lived in Virginia for 6 years while attending college. Erinn spent 14 years in Wayne, PA managing and creating sales for the top corporate catering company on the Main Line and Philly suburbs. She currently lives in Avondale with her two young boys.